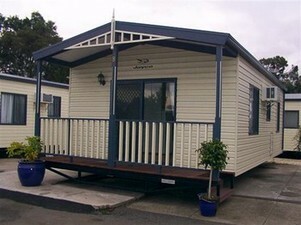 Honey Hush Caravan Park is located 17 kilometres from the heart of Melbourne. The location of the caravan park provides excellent access via highways to Port Melbourne, Werribee, Geelong and the maritime seaside suburb of Williamstown. Honey Hush provides standard and luxury accommodation and accommodates for both short and long term stays.